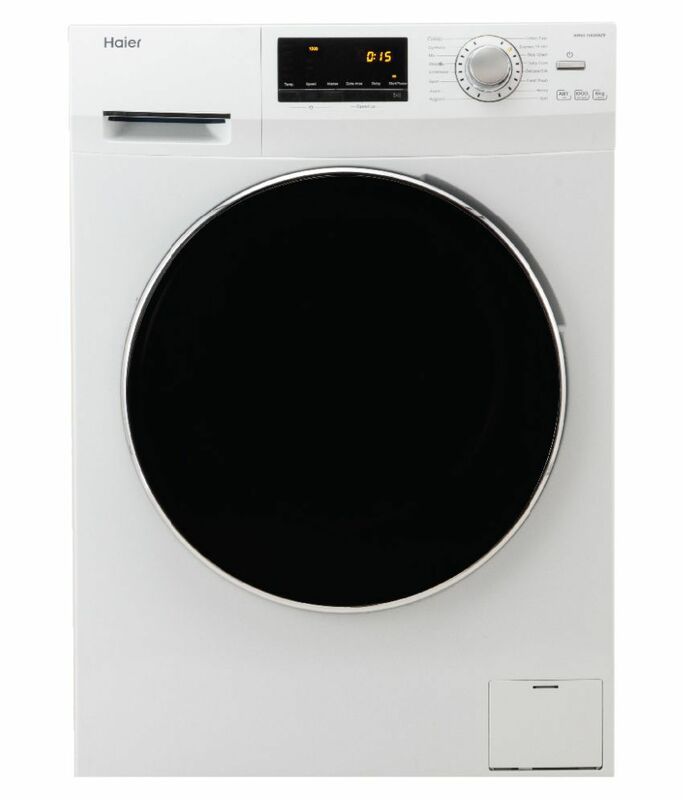 The lowest price of Haier 6 kg Fully Automatic Front Load Washing Machine White ( HW60-1010AW ) is at Flipkart where is it is for INR 15999. This price is INR 5991 lower than the other price for the product. The prices for the product change across variants. 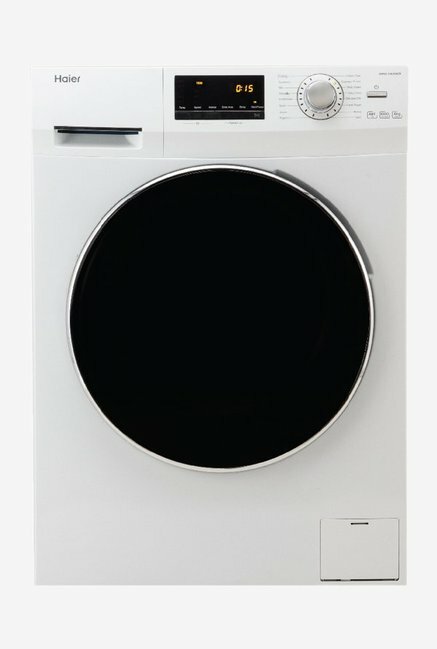 The price for Haier 6 kg Fully Automatic Front Load Washing Machine White ( HW60-1010AW ) is valid across Bangalore, Hyderabad, Chennai, Mumbai, Delhi, Pune and Kolkata. The Haier 6 kg Fully Automatic Front Load Washing Machine White ( HW60-1010AW ) is available at best price of INR 15999 on Flipkart. Installation & Demo Standard installation and demo is provided free of cost. After delivery of your Washing Machine, you will receive a ticket number via message. Post that, you will receive a call from the authorized service engineer to schedule a mutually convenient time to provide demo and installation at your doorstep. The installation and demo is usually done within 2 to 5 Business Days of delivery of your Washing Machine.